Give to Mirror Ministries by means of a United Way of Benton and Franklin Counties workplace campaign. 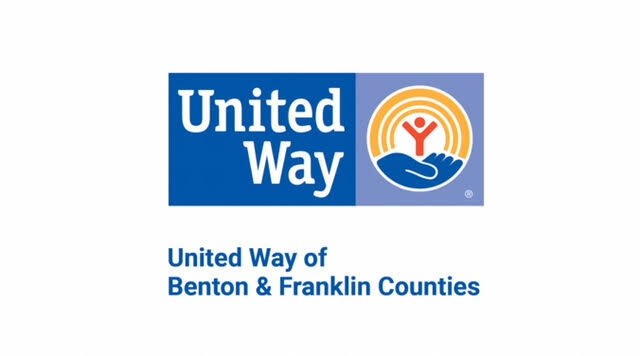 United Way partners with many local organizations around Benton and Franklin counties and offers companies the option of partnering with them for a workplace contribution program. Employees then have the option of signing up for an automatic contribution, where their donation gets taken directly out of their pay check, either on a recurring basis or as a one-time gift. To donate to Mirror Ministries as part of a United Way workplace campaign, simply designate “Mirror Ministries” as your organization of choice and indicate whether you’d like to donate a recurring gift or whether you’d like to donate as a one-time gift. If your organization would like to sign up for a United Way workplace campaign, visit their website.  Contact us at info@mirror-ministries.org or (509) 783-5730 for in-kind donations.